Martha slipped away from the big house Sunday afternoon and went down to the little log cabin built as a playhouse for the children in the family. With seven sisters and brothers as well as three cousins living in the same house, peace and quiet was hard to come by. But this afternoon the others were busy elsewhere, leaving the cabin, Martha’s favorite place of solitude, empty. As she settled into a chair to read, she had the sense of being watched. Her gaze traveled to the open window where three heads peered over the sill. Upon inquiry, she discovered three curious boys outside the cabin. She recognized them as some of the poor boys from the nearby hills and asked them to come in, offering them apples from a bowl. Shy, but apparently hungry, the three boys who had wandered onto the property to fish in a nearby creek accepted the apples. She asked if they wanted to hear a story and when they nodded, she told them the story of Jonah and the Whale. The boys were mesmerized by the Bible story they had never heard before. And so began Martha’s Sunday school. The boys came back every week bringing friends, then parents as teenage Martha taught stories from the Bible. Soon so many people came that she had to move outside the little building and hold her lessons on the lawn. She played her melodeon and sang hymns, which the mountain people readily learned. Although the daughter of a wealthy plantation owner, Martha had been taught to care about others less fortunate. 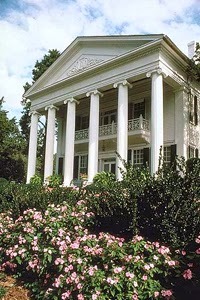 Her father’s vast property north of Rome, Georgia, extended into the foothills of the Appalachian Mountains. Thomas Berry often took his second oldest daughter Martha with him to ride horseback into the mountain woods as he visited with the poor mountain people who lived among them. He chatted with the families, some which were tenant farmers scraping by, and showed his generosity by offering work in exchange for goods he brought them, which gave them a sense of earning instead of accepting charity. In that way, he taught Martha the importance of helping others help themselves. 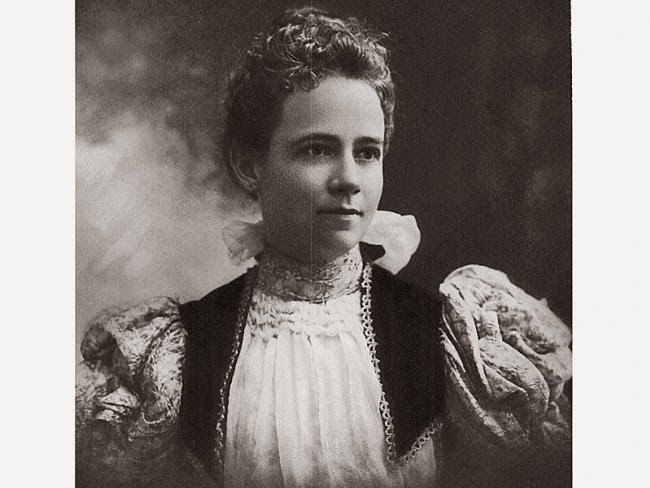 Martha’s dream of educating the mountain children led her to reject the attention of young men who called on her, knowing marriage would take her away. She wanted to provide an education for those who had no other options available to them, as no public schools existed where they lived. These people did not have the opportunity for private schools such as she attended and she wanted to do something about it. With the 85 acres her father left to her, Martha first built a boarding school for boys and later a boarding school for girls. She initiated a work-study program so the children could earn their keep. 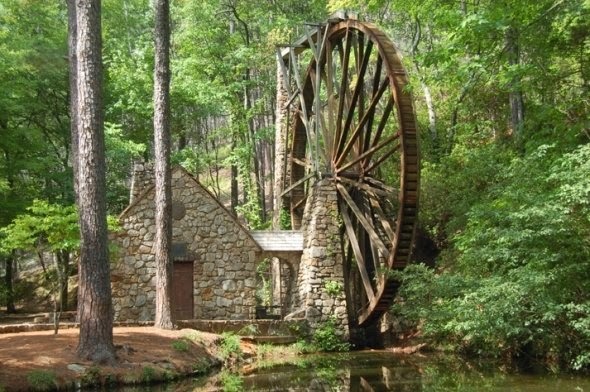 Old Mill Wheel on campus where students used to grind corn. In addition, Martha became a proficient fundraiser, traveling across the country to raise money to support her schools. 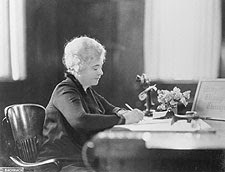 She became friends with some of the most prominent people of the time – Andrew Carnegie, Teddy Roosevelt, Henry Ford and Franklin D. Roosevelt, to name a few. Buildings on campus bear the names of those noted benefactors. 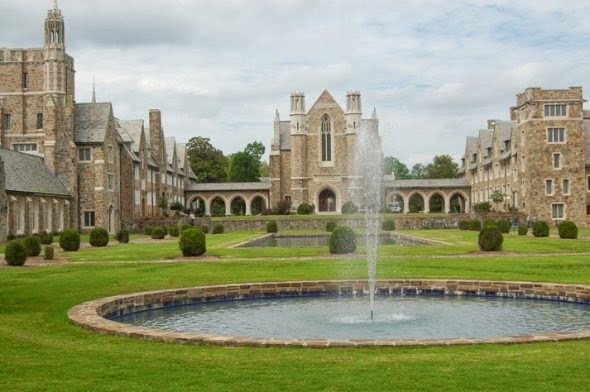 Berry schools began as high schools, then became a junior college and now is Berry College, a four-year accredited college on 28,000 acres of rolling country. 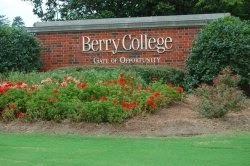 In recent years Chick Fil-A has partnered with Berry College to offer scholarships to Chick Fil-A employees. The company also manages Camp WinShape, a summer camp program for children ages 7-12, on the Berry campus. Martha Berry’s college has continued its founder's focus on the education of the head, the heart, and the hands of its students and on the motto she chose: "Not to be ministered unto but to minister." Martha at her desk - note the framed message "Prayer Changes Things"
is coming out in August 2004. Her book of devotions, Lighthouse Devotions, is coming out at the end of the year. 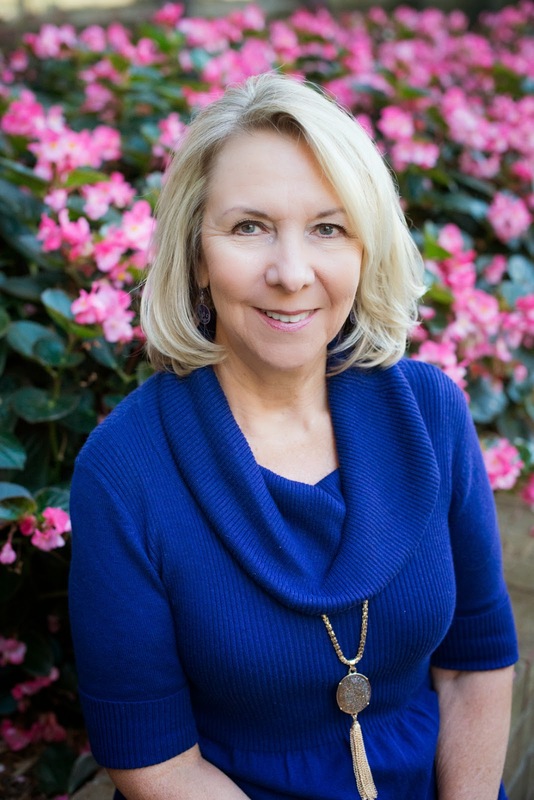 You can read her blogs on A Writer's Path and Lighthouse Blog at http://pathwayheart.com. Marilyn, I had no knowledge of Martha Berry or the Berry schools. Thank you so much for this post. Martha Berry was a remarkable woman with a love for God's word, teaching, and a love of people. Very enjoyable! It's a beautiful campus. I've had the pleasure of visiting the campus. This was a fascinating story of a visionary woman who followed God's leading for her life. I've heard parts of Martha Berry's story before but not all of it. It's truly amazing what one person can do when they obey God's plan for them. Vickie, I agree. She certainly knew her calling and followed it. I loved this post Martha was a very inspiring woman .Amazing how God used her. Jackie, I'm glad you liked the post and appreciated Martha Berry's legacy. Glad you enjoyed the post. She was quite an inspiring woman. Maxie, Glad you enjoyed reading about Martha. You're right - we should tell the young people Bible stories when we get a chance and not expect them to hear it at church, especially for those who don't go to church. How neat--I'd never heard of Martha Berry before. Thanks for sharing about her with us, Marilyn! Thanks for reading the post, Kiersti. Sharon, glad you enjoyed reading about Martha.